Taking an idea and converting it into one of the biggest and wealthiest prospects around the world is never easy. Couple that with the death of your father and a family business thrust into your hands, you can sell and bask with all the money that you make. But not if you are Dieter Schwarz, one of the most celebrated businessmen in Germany’s history.Europe is known to be very appreciative and accepting of discount retail. 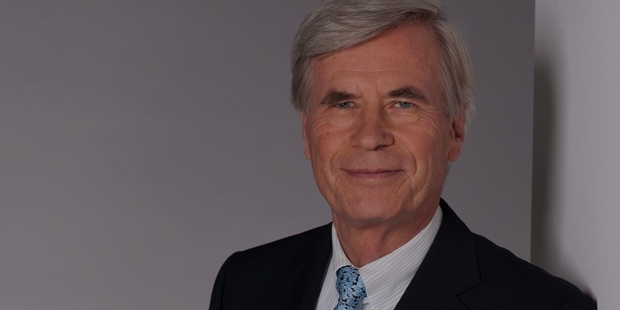 Dieter Schwarz’s father was a businessman who founded the company, the Schwarz Group, or Schwarz and Lidlto be exact. Retail marketing in Germany was a sector that was slowly picking up and Schwarz with his knack of reading the market very efficiently as well as smartly, was able to get the best deals in terms of making his company grow.He knew that if he had to create an empire, he would have to do it on his own. So, he purchased the naming rights from the other partner of the empire, Lidl and began growing his empire under his own name. It was his astute decision making and general awareness that reaffirmed the fact that Schwarz was one of the giants in terms of retail marketing not only in Germany, but Europe as well. After an amazing run at the top, which also saw him purchase and own the Kaufland chain of hypermarkets, Schwarz decided to sell Lidl’s stake in the company to a charitable foundation, which saw him drop out of the list of richest men in Germany.However, he converted the Dieter Schwarz Foundation into a charitable purpose and not a foundation, another smart decision which meant that he had full control over the shares of the company and could sell them at any point that he wished.It was this sort of excellent decision making that enabled the Dieter Schwarz Foundation to make it to the top. Building on the work of his father, he was able to convert the business into something of an empire before riding off into the sunset. A man who is known to be extremely serious about his personal privacy, Dieter Schwarz has only two photographs of him to ever exist. 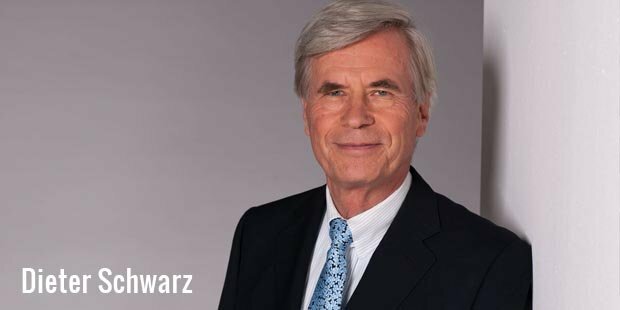 He is married for fifty years with two children but due to his fierce fight to protect his privacy, not much is known about them.Dieter Schwarz is also a very and has donated hundreds of millions of dollars to charity in addition to setting up his own graduate school for business and law. His legacy will live on for years to come and Dieter Schwarz is a man who has been respected for his brilliant decision making as well as ability to make crucial break throughs at the right time.Schwarz was ranked at number 23 in the list of world’s richest people in the popular Hurun Report Global Rich List.